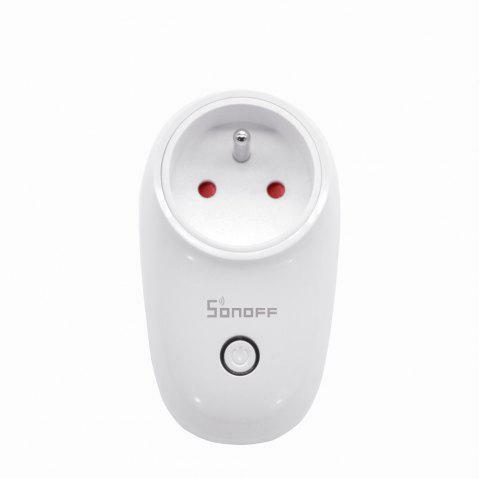 Great wifi plug for your smart home! Good quality, I works perfectly with ewelink app. I trully recommend product and shop.